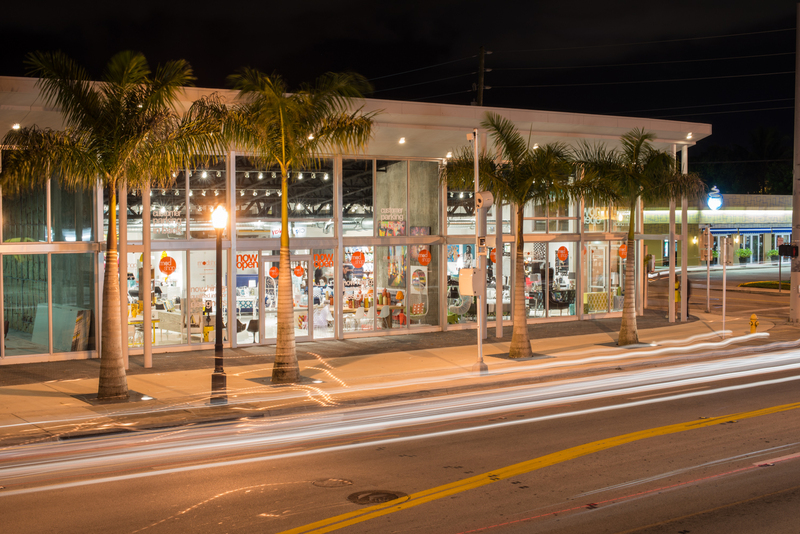 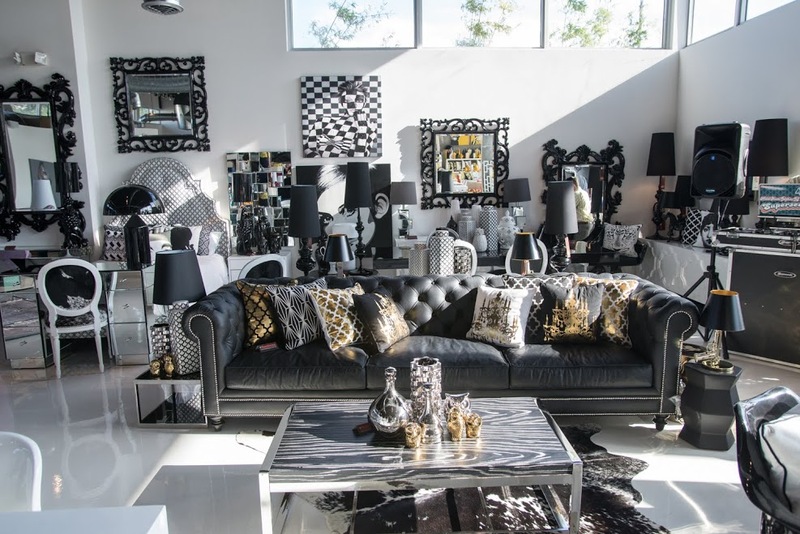 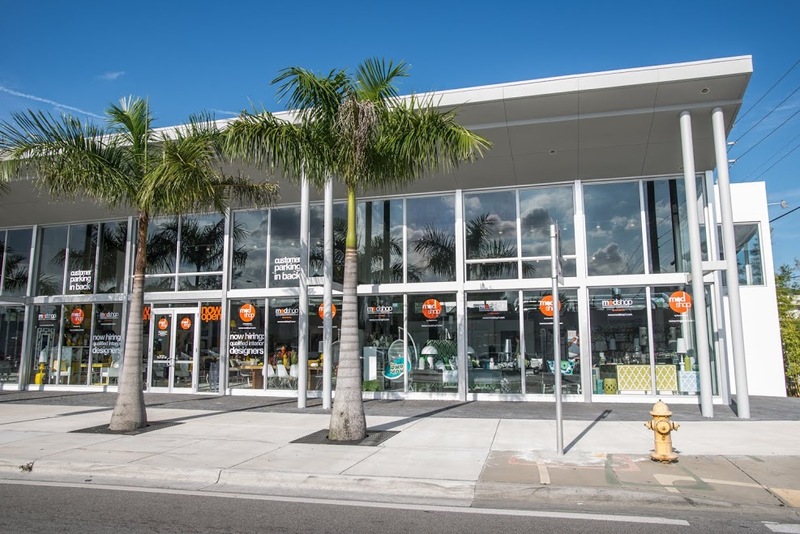 Just blocks away from the ocean, you will stumble upon one of the best modern furniture stores in Miami. Modern design in Miami is a staple across the interior design world and with our ModShop location on Biscayne Blvd., you will not be disappointed. 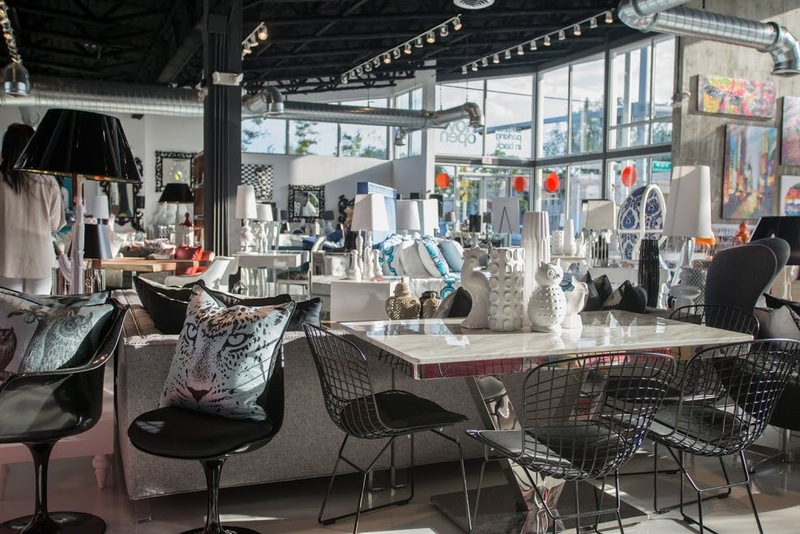 ModShop carries a variety of modern furniture pieces. From hollywood regency to mid-century design, we love to create custom pieces that cater to the design needs of our clients. 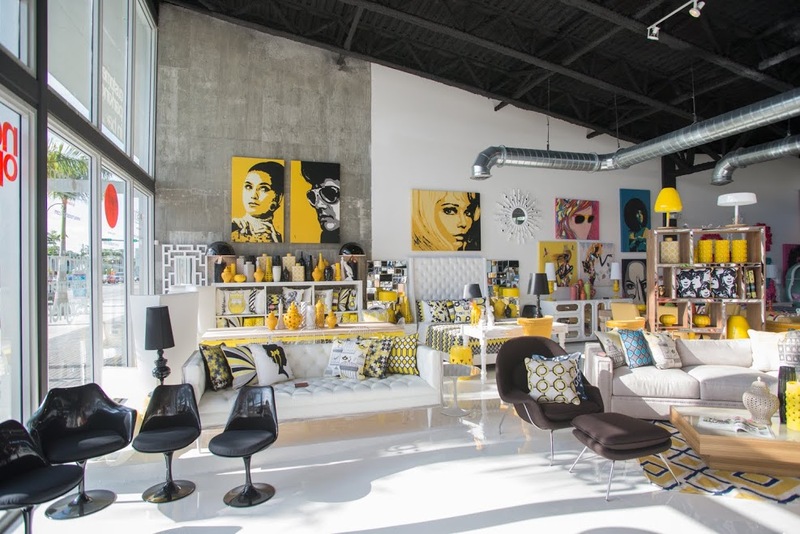 Whether it be a remodel or the new local boutique hotel, we specialize in creating a space made specifically for your vision. 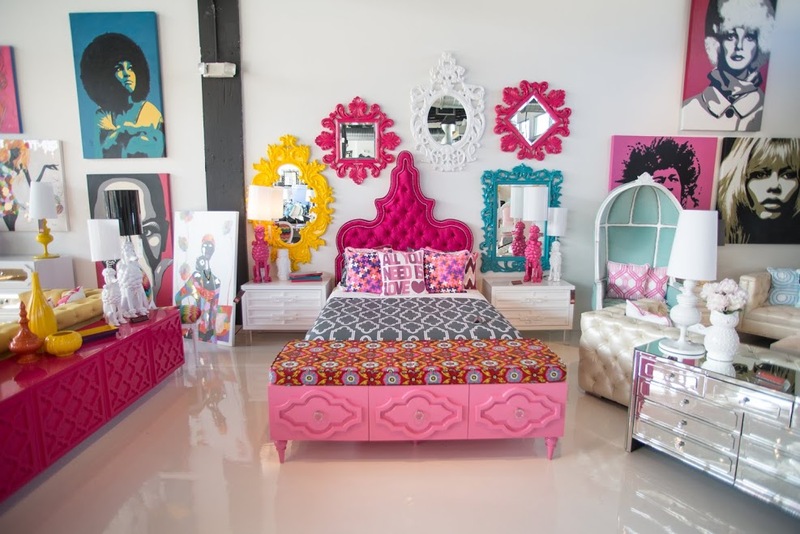 With lots of fun colors and fabric on display, we’d love to show you a bit of our Miami showroom for you to enjoy! With beautiful palm trees and the fresh ocean breeze, a lovely walk to one of the best furniture stores in Miami would be a fun adventure any day of the week! 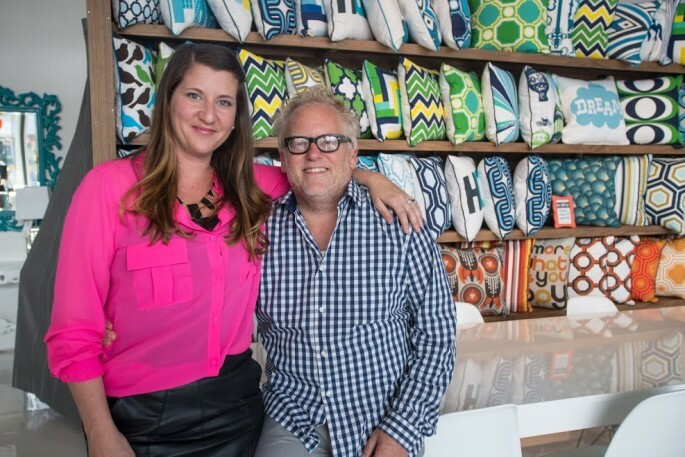 Our Miami location has two very wonderful Sales Associates to assist you with all of your design needs. 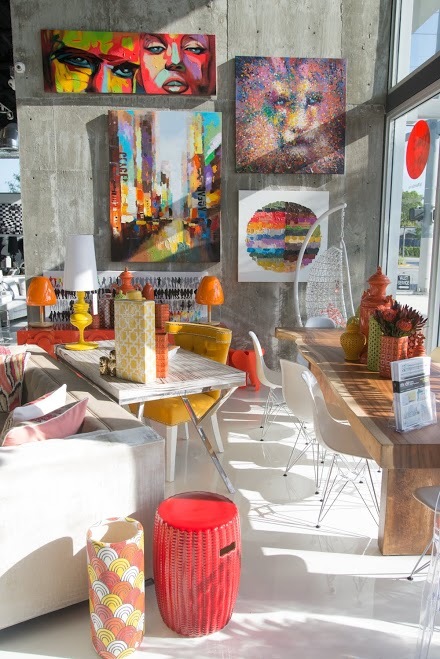 Customize any piece of furniture to create the space you’ve always wanted.